Its that time of the month again folks. Google’s updated Play Store again and if you’re looking to download the APK, you’ve come to the right place. Play Store updates follow a monthly schedule from folks over at Google and each updates brings numerous bug fixes and other upgrades to make your app downloading experience as smooth as possible. Google’s already showcased some much needed features with this year’s Android M and while the operating system is yet to be made available for the general public, its still following the right track. With every Play Store, we get to see numerous updates and upgrades to the platform. We’ve seen Material Design become an integral part of Google’s App Store through different upgrades. Different aspects of your Android experience have been upgraded to Google’s design language which was introduced through Android Lollipop. Aside from improved stability and better performance all around, elements such as Newsstand, Google +, different menus and tabs all have now become much more simplistic. Google’s plans for Play Store are also rumored to be expanding, with the software giant reportedly looking to enter the Chinese market as well. We’ve been hearing some word about its deal with Huawei, through which Google will be introducing an app store to Chinese markets as well. If you’re updated with anything remotely tech, you’ll know that Google’s services in that part of the world are banned by the government, and if its successful in getting an app store out there, there’s no limit to the revenues that are in just for the taking.Keep in mind that you shouldn’t expect Play Store 5.7.10 to work with Android M developer preview or any ROM images based on it. 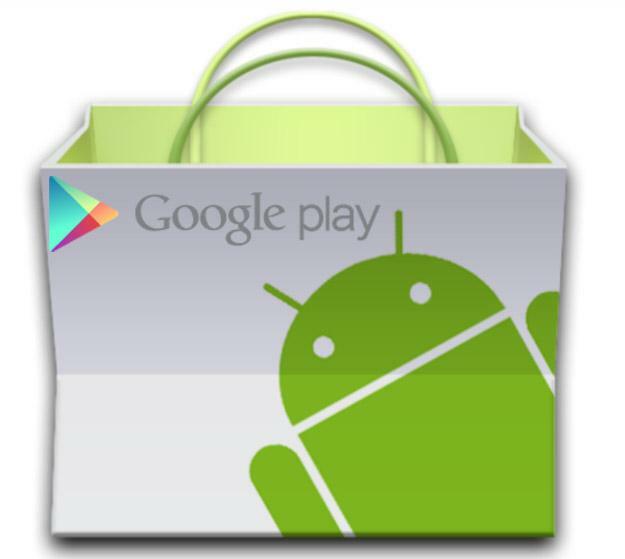 So download Google Play store 5.7.10 here and let us know how it went in the comments section below.